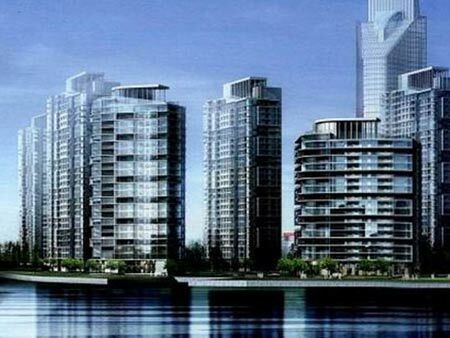 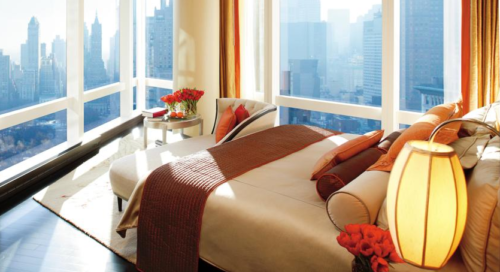 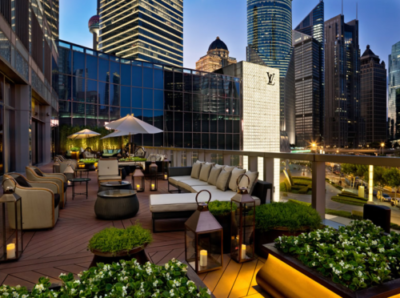 This Pudong-placed compound serves luxury apartments in elegant surroundings nearby the Huangpu River. 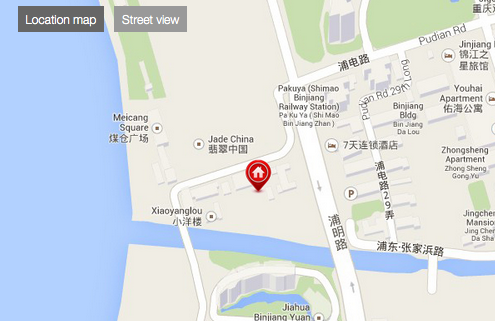 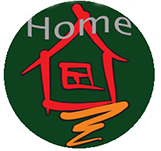 A perfect choice for families who want a quiet, but still very central residence in Shanghai. 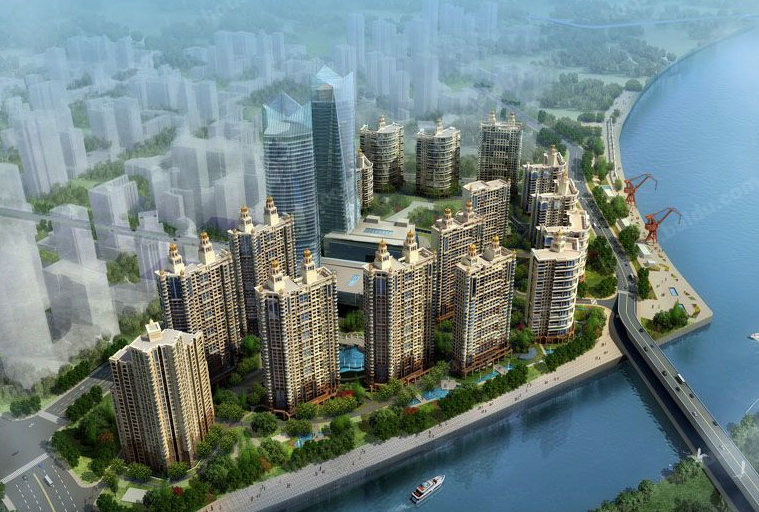 The compound lays nearby banks, shopping centers (including the world famous Super Brand Mall) and what would be called “the main financial district in Shanghai“. 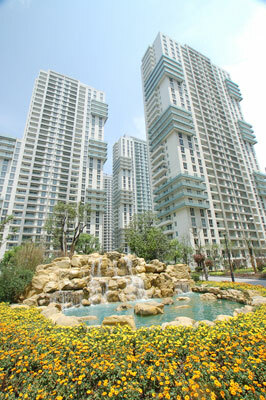 The apartments are both modern and offers excellent support. 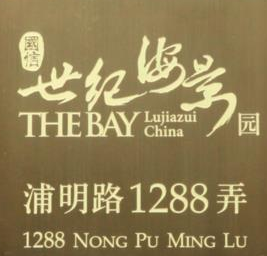 When it comes to additional service, the “Shanghai Bay Compound” staff is both professional and has a high English level.